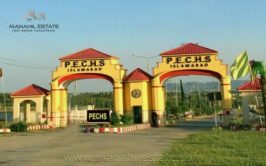 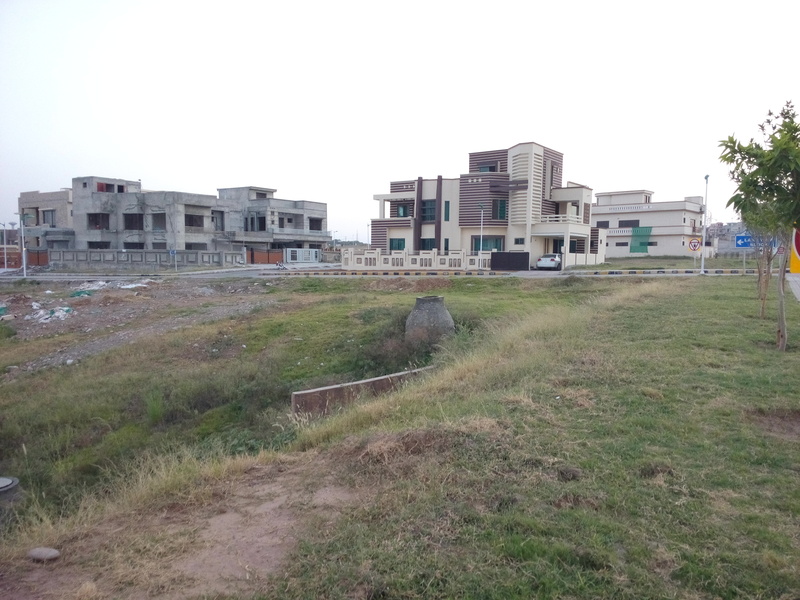 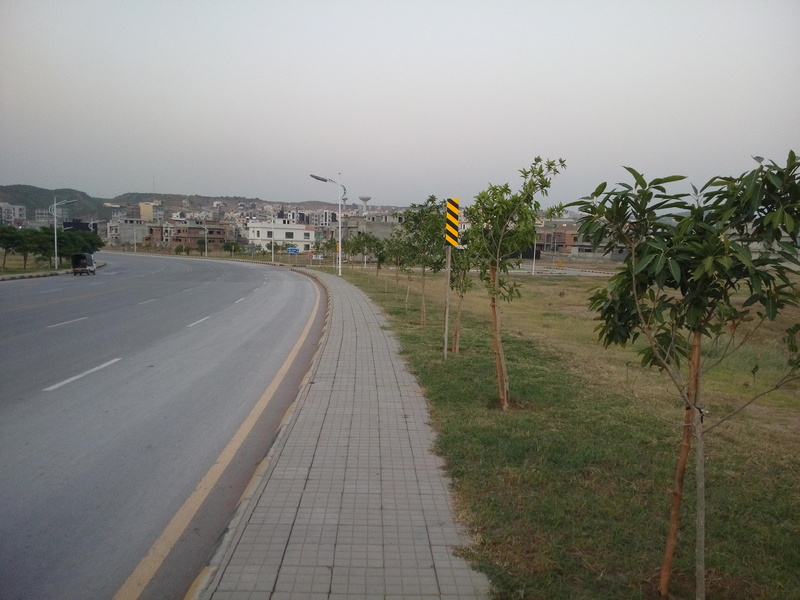 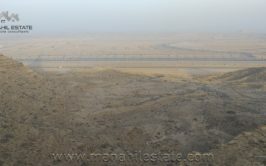 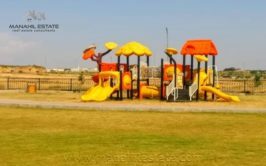 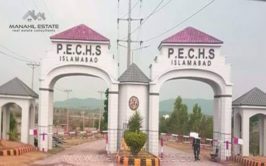 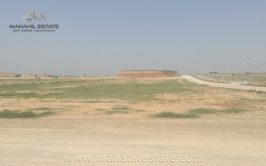 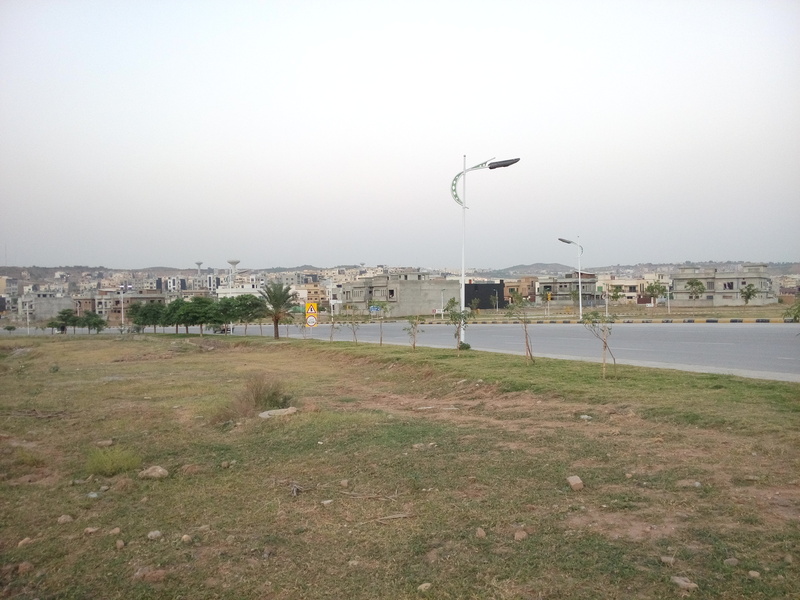 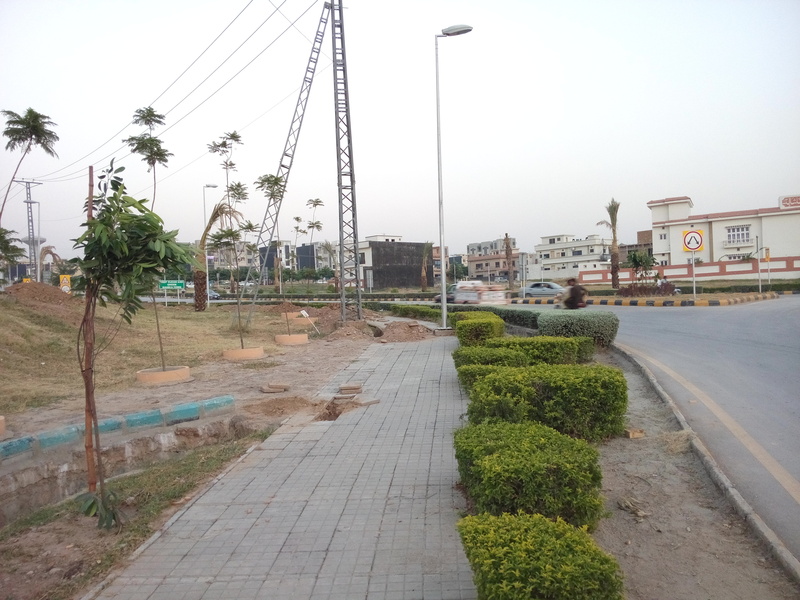 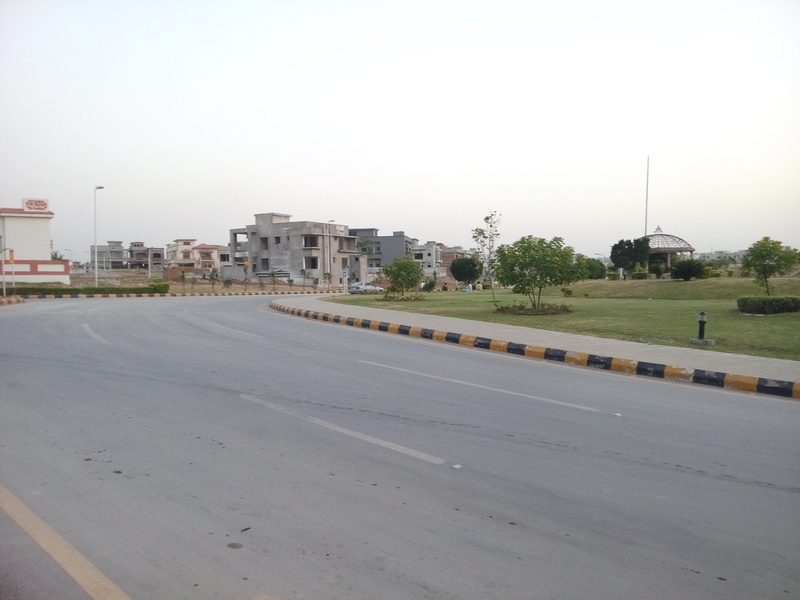 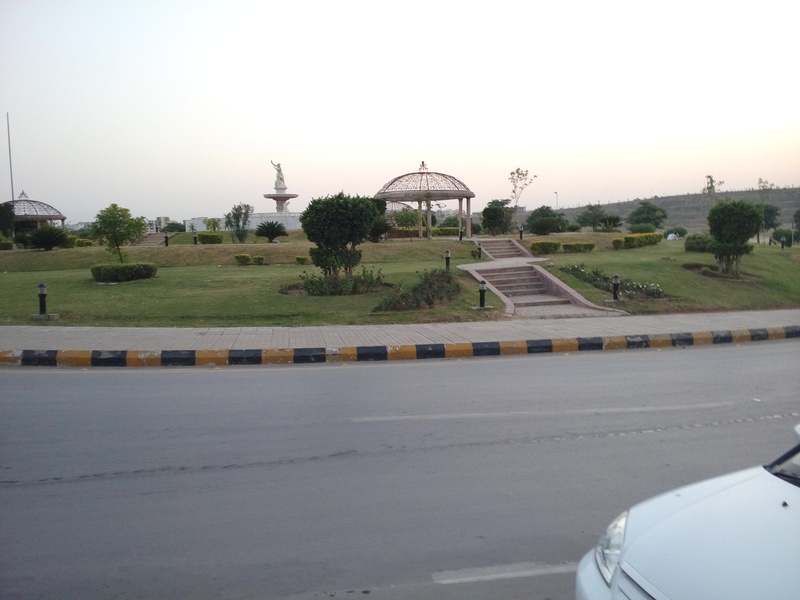 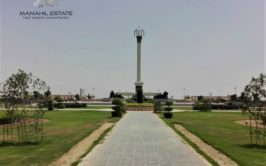 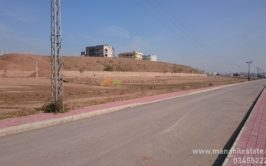 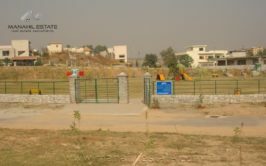 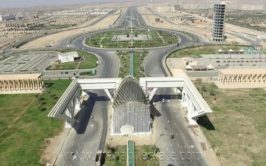 We have a good location 10 marla residential plot available for sale in sector F-2 in Bahria Town Phase 8 Rawalpindi. 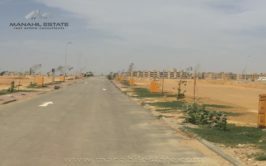 Sector F-2 is currently under development and it is partially developed so far. 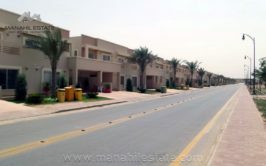 Prices are already rising as possession is coming within 2 years in this area. 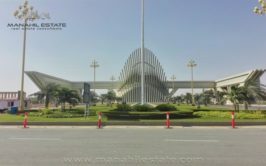 It is an ideal investment opportunity and also it is good for your future residence due to direct access from main bahria expressway. 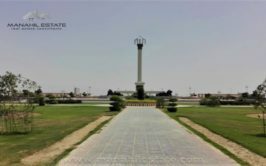 We have plot no. 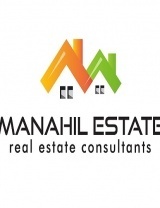 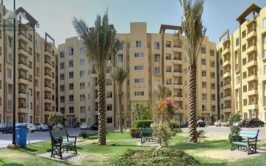 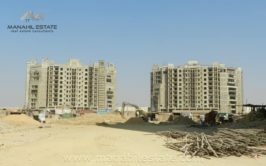 883 available for sale in sector F-2 at 27 lacs only.